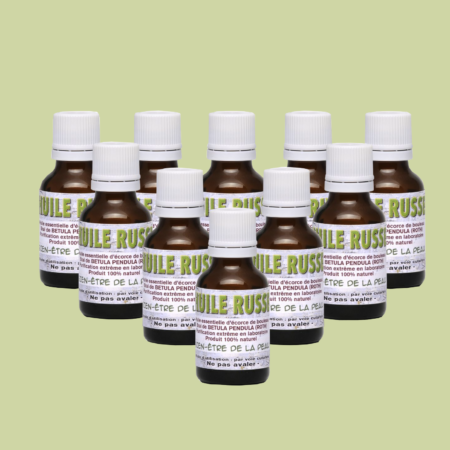 Russian Oil is used for skin care and has very good results in medium to high psoriasis. 5 bottles is the amount needed (psoriasis) for one month’s care (psoriasis) for both knees and elbows. 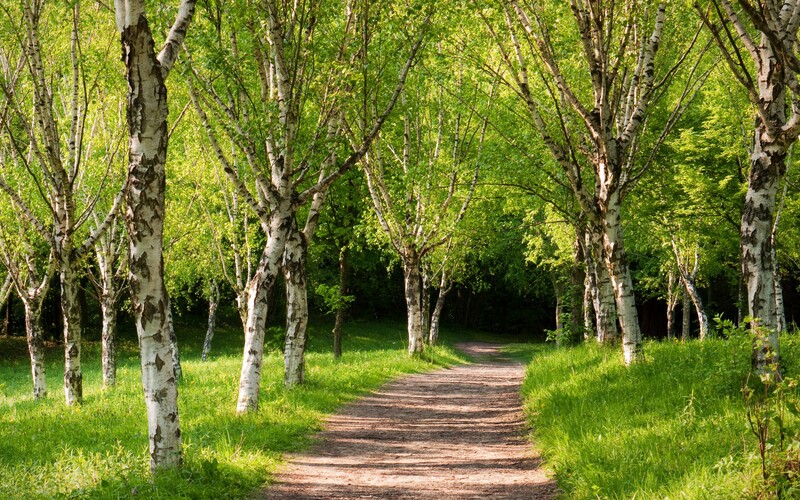 Since the dawn of time, the many virtues of birch are exploited by men. Bark, leaves, buds, sap: everything is precious at home! 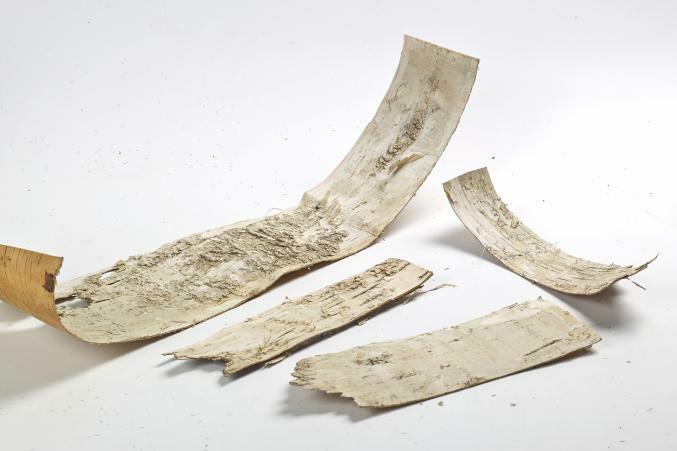 The birch pitch allows you to extract the virtues by distilling the bark of the tree. Russian oil is contraindicated in cases of acute inflammation of psoriasis. 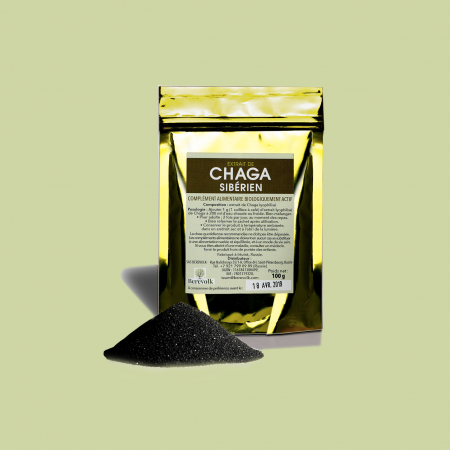 During these periods the Siberian Chaga is strongly advised. The amount of product applied per day should not exceed 6 to 8 grams (The bottle contains 20gr). The average duration of care is 4 to 5 weeks. Do not exceed 6 weeks. 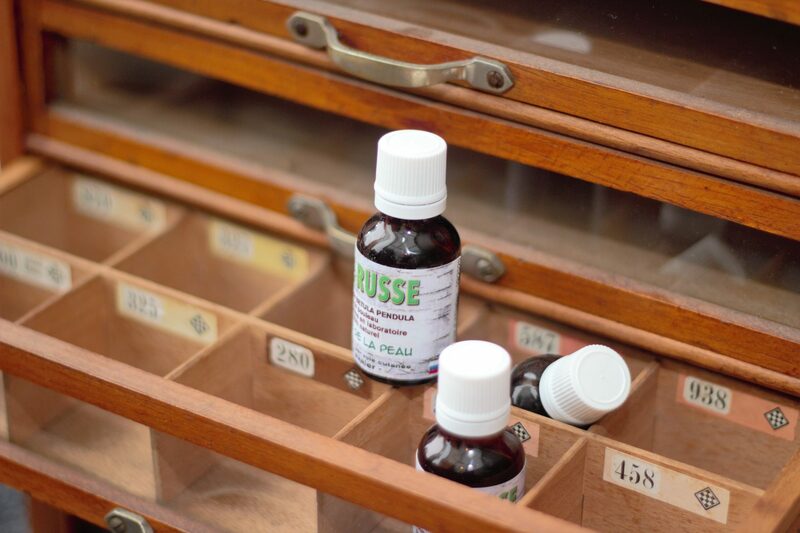 It is advisable to do an allergy test before the start of treatment: apply Russian Oil on a small area to see if it does not produce an allergic reaction; in case of allergic reaction stop the applications. It is not recommended to apply Russian oil on the private parts. Soap and shampoo (based on Russian oil) are recommended for this area. Russian oil, in the case of use for scalp psoriasis, may slightly dye the hair. The use of Russian Oil is not recommended for children under 12 years. Unique: it is the only oil of this type certified in Russia. 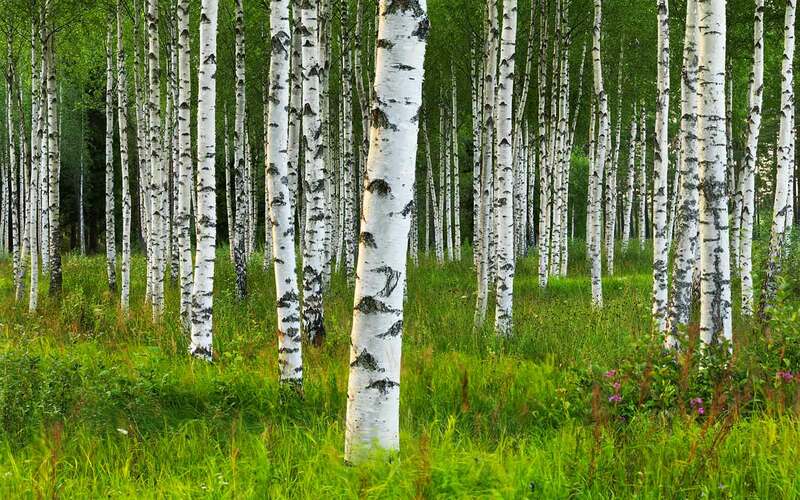 Russian Oil is a 100% natural product made from Birch bark. It is a 100% vegetable pitch produced in the laboratory to guarantee exceptional quality and perfect product traceability. 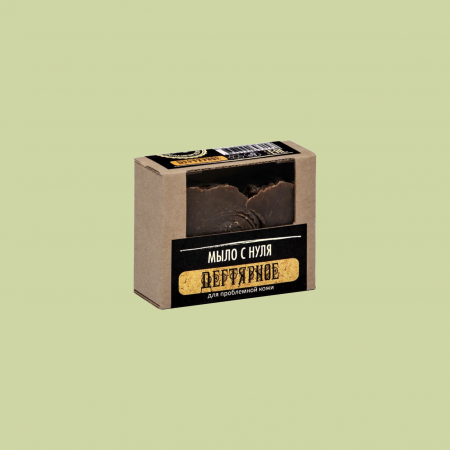 Russian oil reduces irritation and regenerates the treated area (s). Generally, as you can see in the testimonials, 5 to 6 weeks of treatment are enough to remove Psoriasis and heal the affected area. Warning: Russian Oil has a strong smell that can inconvenience. The improvement of the condition of the skin is noticeable not only in the area of application, but also in the more distant regions of the body. 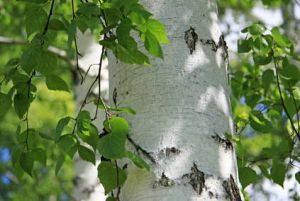 The external application of birch pitch oil is accompanied by an action on the entire body, including hepatoprotector of the betulin preparation, present in its composition. Antiseptic, antiparasitic, drying, anti-inflammatory, vasoconstrictor, anesthetic, promotes the regeneration of the epidermis. Reduces erythema and soothes itching. In cases of skin cracking, it has a healing action. 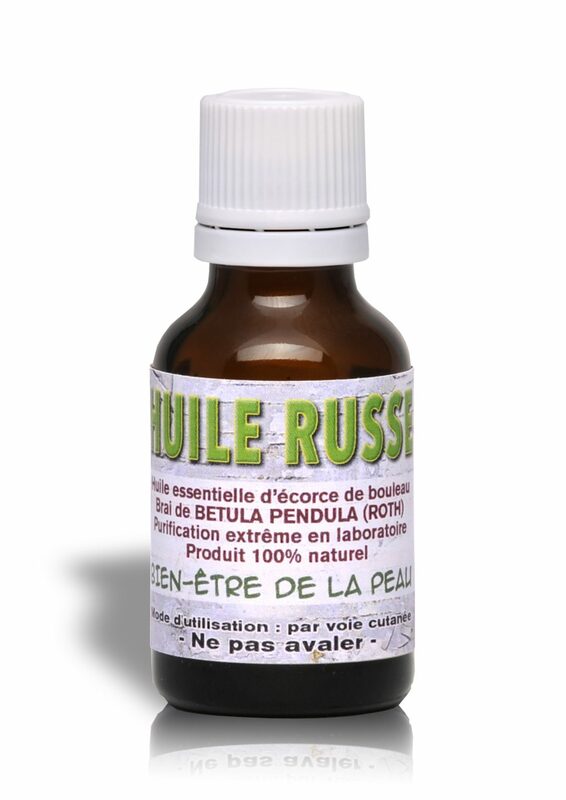 Russian Oil is used to relieve stationary phase psoriasis and seborrhea, itchy skin. 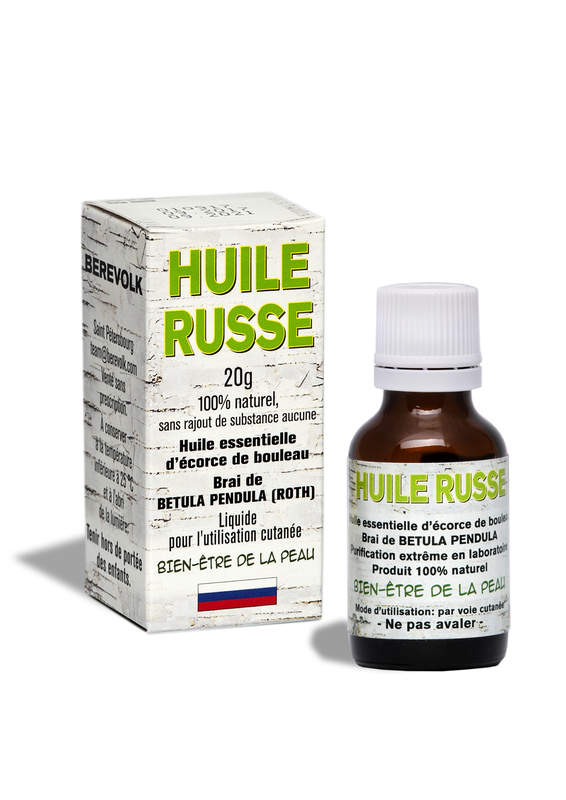 Russian Oil is contraindicated in cases of acute inflammation of the skin, during periods of exacerbation of chronic skin diseases, mainly those accompanied by severe exudation (acute eczema, dermatitis, exudative psoriasis), pathologies affecting the sebaceous follicles of the scalp (folliculitis, urunculosis, acne, sycosis), diseases of the kidney, liver, pancreas, myocardium. It is also not recommended for children under 12 years old. The use of Russian oil is not recommended during pregnancy, breastfeeding and women planning a pregnancy. The duration of application is progressive: 15 minutes once a day, gradually increasing it according to skin tolerance. It can go up to 1 hour a day. Remove the product in the same way with a cotton swab moistened with vegetable oil or petroleum jelly. 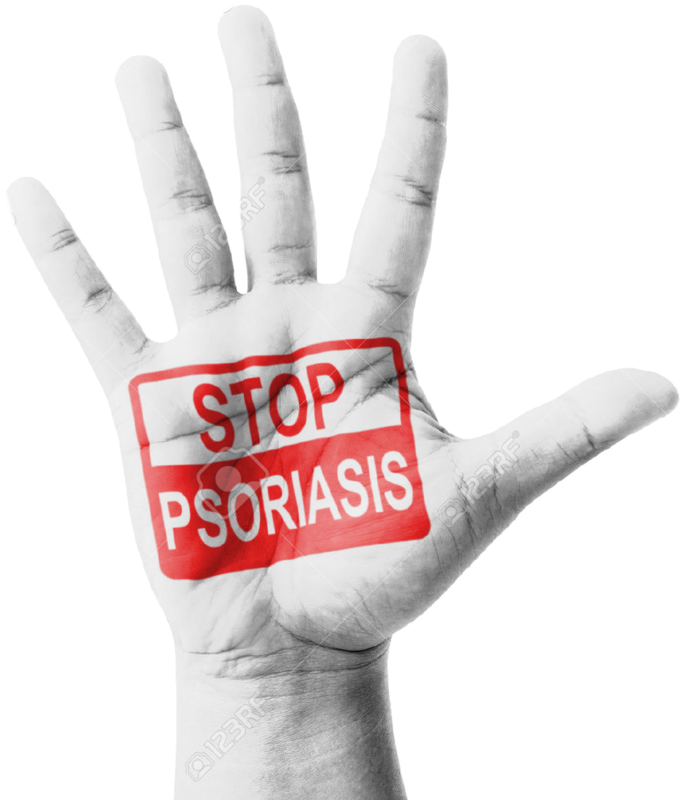 In case of psoriasis and pruritus, it is advisable to take a shower with soap or mild shower gel 15 to 30 minutes after application, removing the product with a washcloth. After this cleansing, apply a moisturizing cream or lotion. The average duration of care is 4 to 5 weeks. Immediately after application, your skin may have tingling or itching. This sensation ceases after 10-15 minutes in most cases. If this persists for more than 15 minutes, the product must be removed, and for the following applications, do not exceed 15 minutes. This unpleasant sensation will disappear after 2 or 3 applications. In rare cases, irritation is possible on the treated areas. In this case, it is advisable to temporarily stop the treatment. Applying to surfaces exposed to the sun can cause sunburn. If Russian Oil is applied excessively, ie over a large area (greater than 1 / 10th of the body surface, and for too long a period, especially in the presence of cutaneous erosion, may cause the following reactions: tiredness, chills, nausea, vomiting, diarrhea, headache. 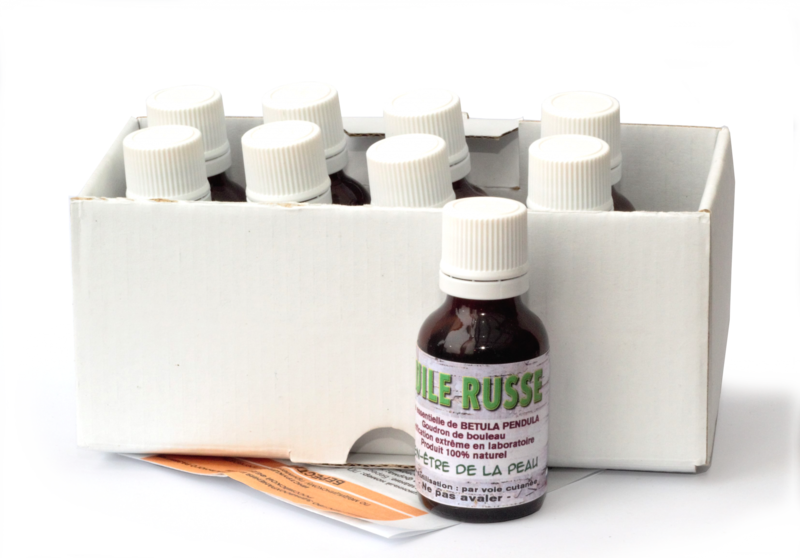 Before starting the applications of Russian Oil, it is highly recommended to make a tolerance test, applying the product on a small area of ​​the skin. In case of allergic reaction stop the application. 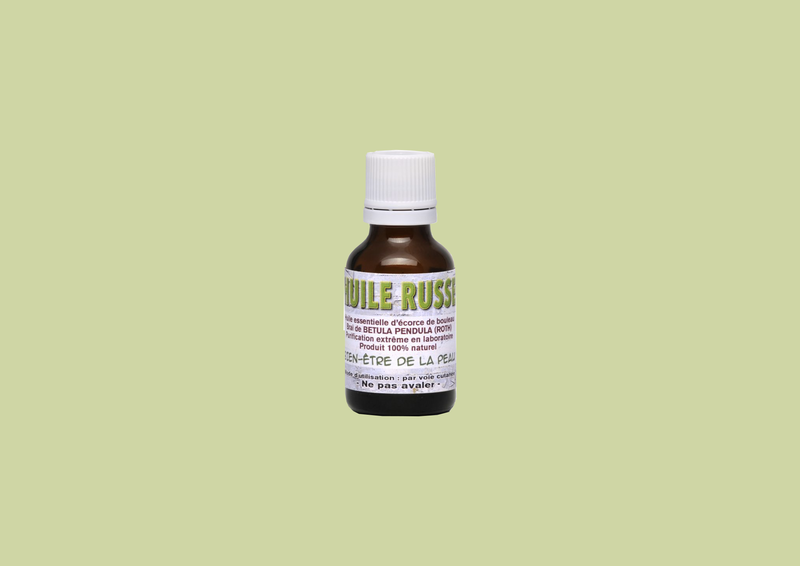 Do not use Russian Oil for long periods of time (4 to 6 weeks maximum) or on too large skin areas (maximum 1 / 10th of body surface area per application, for example 2 elbows and 2 knees). (10 cm x 20 cm each surface) constitute 1 / 20th of the surface of the skin. Use with caution in adolescents, people with thin skin, people with skin sensitive to folliculitis. 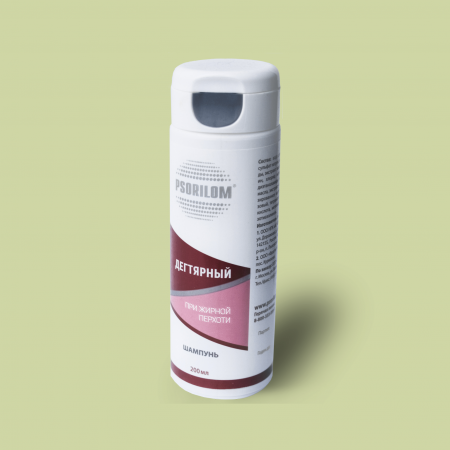 Russian Oil may temporarily stain the skin (only in case of prolonged use): these spots disappear spontaneously at the end of the treatment. 1 tablespoon of ammonia in the drum of the washing machine). The blond hair adopts a darker shade when applied to the scalp. Russian Oil is packaged in a dark glass bottle. Each bottle is accompanied by instructions for use and precautions, in a box. Store at a temperature below 25 ° C and protected from light. Russian oil is on sale.